Join our team this Sunday March 3rd 2019 for THREE Open Houses! 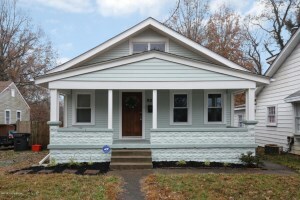 335 Central Ave is a lovely four bedroom three and one half bath on an acre in Pewee Valley, KY. 308 Pepperbush is an amazing four beroom home in Mockingbird Gardens. 104 Love Court is a brand new listing offering three bedrooms in Mount Washington. Come out on Sunday to view these fantastic homes or browse our site to see more Open Houses in Louisville! 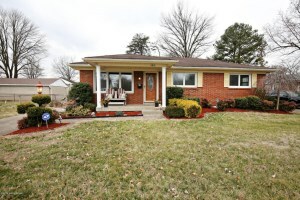 6812 Sky Blue Ave, Louisville, KY 40258 is a wonderful three Bedroom two full bath brick ranch! 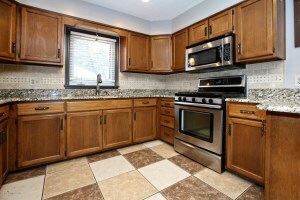 The property offers a fully finished basement, inground pool, and 2 1/2 car detached garage! 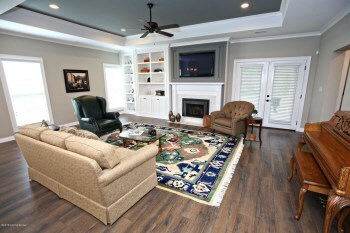 The front porch leads to the living room with hardwood flooring & abundant natural light. The Dining Area is connected to the upgraded Kitchen with tile back splash, recessed lighting, stainless appliances, and granite counter tops. The Dining Area also features access to the back deck. 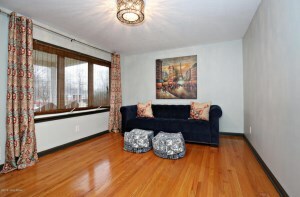 Hardwood flooring runs throughout all three Bedrooms. 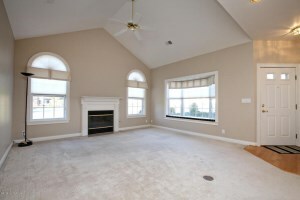 The Spacious Master has its own Master Bath with soaking tub and tiled walk in shower. The other two Bedrooms are convenient to the updated full Bath with attractive vanity & tile work. The Basement Family Room includes a built in desk & shelving unit. The room downstairs currently utilized as a playroom could also be used as an excercise room or sleeping space. Another Room with built in bar is great for entertaining. The Laundry Room completes the basement. 6812 Sky Blue Ave, Louisville, KY 40258 also has an incredible fenced in back yard complete wtih hot tub, deck, and inground pool with new cover and recently replaced liner! 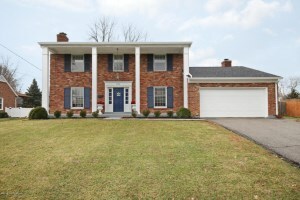 Call 502-371-1173 today for more information about this amazing home for sale in Louisville Ky! 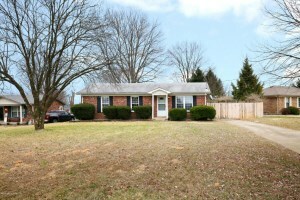 Join At Home In Louisville this Sunday February 17th for two Open Houses! 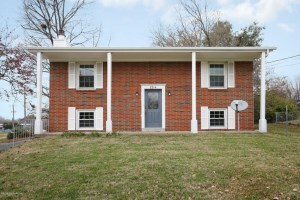 12501 Orell Station Place is a 3 Bedroom, 2 Full Bath Brick Ranch. 335 Central Ave is 4 Bed 3 1/2 Bath on an acre in Pewee Valley! Come out and visit and take a tour! We would love to show you around. Call 502-371-1174 for more information. This Sunday December 16th Five wonderful homes will be held open from 2-4pm! See the below addresses and locations and come out to take a tour this weekend. You're sure to find something that peaks your interest! Join us this Sunday December 9th at our brand new listing in Graymoor Devondale! You'll love this 4 Bed 2 1/2 Bath home with spacious interior. Call 502-371-1173 for more information or come out this Sunday and join us! 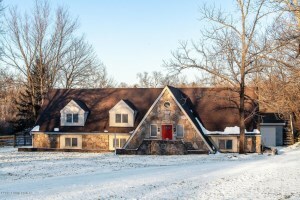 Open Houses Sunday December 2nd 2-4pm! 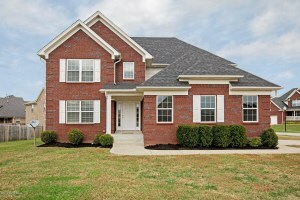 At Home in Louisville Real Estate Group is hosting 4 Open Houses This Sunday December 2nd from 2-4! 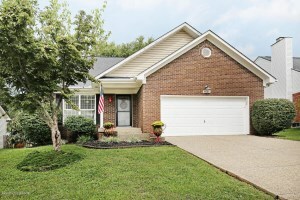 We would love to give you a personal tour of some of these lovely homes for sale in the Louisville area! Call 502-371-1173 for more information about any of the below properties or to discuss Louisville Real Estate! Join our team this Thursday night November 29th, 2018 from 4:30-6:30pm at our lovely new listing in Haldeman Terrace. You'll love this 2 Bed 1 Full Bath Bungalow in a great location- convenient to Mellwood and Zorn! Call 502-371-1173 for more information! Join At Home In Louisville Real Estate Group this Sunday November 11th at our new listing in Shepherdsville! You'll fall in love with this spacious 3 Bedroom 3 1/2 Bath home with 2 car attached garage! Call 502-371-1173 for more information of visit with us this weekend at the Open House! Join us for two Open Houses This Sunday November 4th from 2-4! 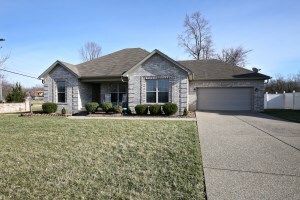 4635 Oak Pointe is a 3 Bedroom, 2 Full Bathroom in Oakhurst. 210 Maple Valley is a 3 Bed, 2 Full Bath in Arborgate. Come out on Sunday afternoon to view one or both homes. We would love to give you a tour. Call 502-371-1173 for more information! On Thursday evening November 1st our team will host an Open House at our beautiful listing in Arborgate Village. Come out and take a tour! You'll adore this 3 Bedroom, 2 Full Bath Ranch! Call 502-371-1173 today for more information! Join our team this Sunday from 2-4 at this gorgeous new listing in Arborgate Village. Spacious interior & move in ready with 3 Bedrooms! Call 502-371-1173 for more information or visit with us this Sunday! I really appreciated how efficiently and professionally you handled our home sale and will certainly recommend YOU to prospective clients whenever and wherever I can in the future.